“Bombshell” tells the story of this iconic Hollywood star who secretly devised groundbreaking WWII technologies that contributed to the later development of cell phones, WIFI, and Bluetooth technology. 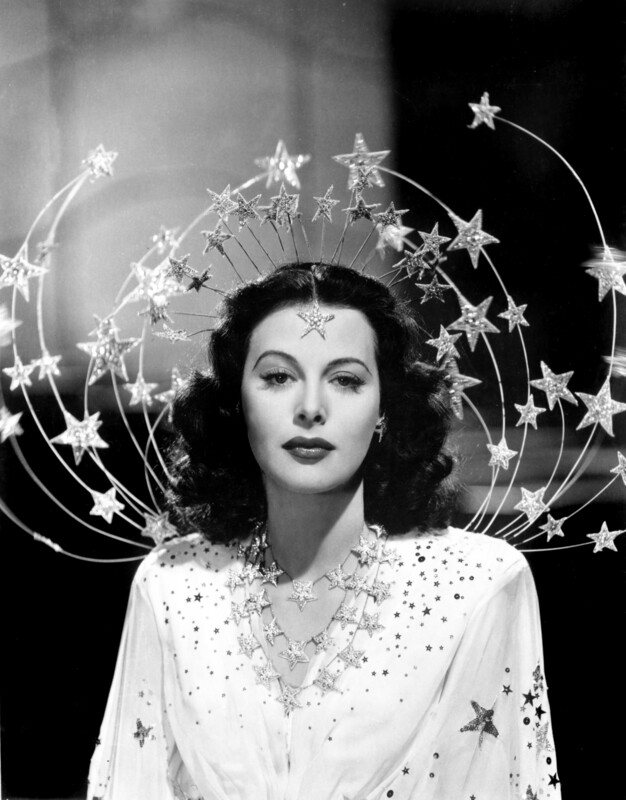 Hedy Lamarr, the glamorous Hollywood star who was widely heralded as “the most beautiful woman in the world” was the inspiration for Snow White and Cat Woman. But Lamarr also had a secret identity—as a technological trailblazer who perfected a radio system to throw Nazi torpedoes off course during WWII. This riveting film weaves interviews and clips with never-before-heard audio tapes of Hedy speaking on the record about her incredible life. And it follows the actress/inventor’s retreat, during her later years, when she became a recluse, impoverished and almost forgotten. Directed by Alexandra Dean. Executive Producer: Susan Sarandon. Purchase tickets for this film here.